Chartered Surveyors John Amos & Co are delighted to announce the appointment of Rural Surveyor, William Owens MRICS FAAV to join the team based in Leominster. As a farmer’s son from North Herefordshire Will went onto study a masters in Land Management at the Royal Agricultural college in Cirencester. After graduating he joined a national firm of Surveyors over in Lincolnshire undertaking a wide range of Estate Management and Rural Professional work. After gaining his professional qualifications Will joined John Amos & Co in order to practice as a rural surveyor in his native Herefordshire. 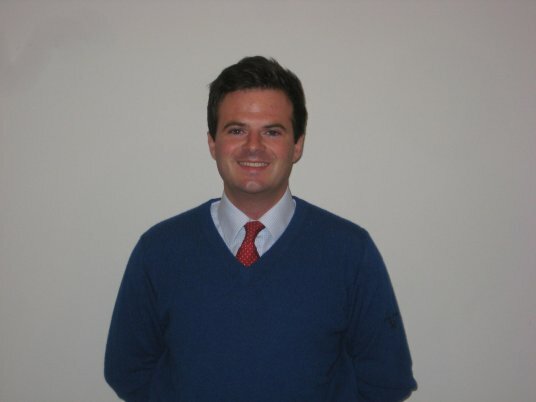 Will is a professional member of the Royal Institution of Chartered Surveyors and a fellow to the Central Association of Agricultural Valuers. Will can be contacted on 01568 610007 or william@johnamos.co.uk.